Daniel Opare came to FC Augsburg from FC Porto with big dreams this season. 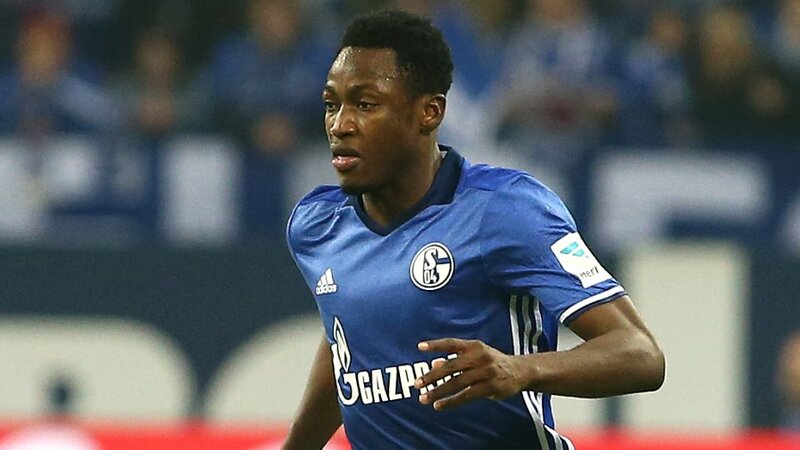 He was expected to be a substitute or replacement for captain,Paul Verhaegh at right back.However, the latest development from Augsburg, indicate that Opare and coach Weinzierl are on a collision course. 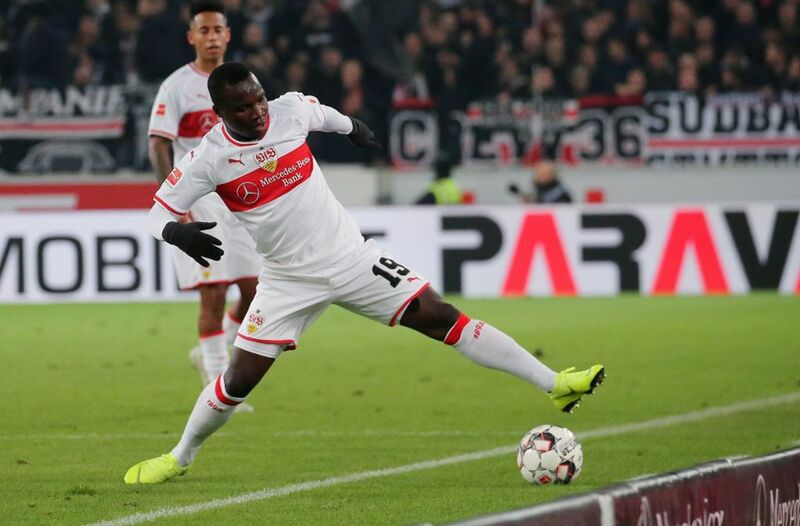 Unfortunately for Opare, his rival for his preferred position,Paul Verhaegh, is at his zenith of his career and an important figure in FC Augsburg’s stay in the Bundesliga.Opare watched with every minute as his chances of playing in the team diminished.Fact is, he has not played a single game for FC Augsburg. 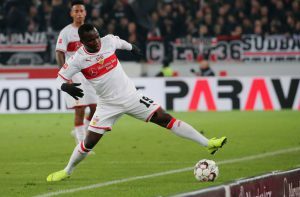 Opare’s chance came when Augsburg was to play against Darmstadt some weeks ago.Verhaegh had fever.Opare did not make the final training because he over slept. Augsburg went on to draw 2-2 with Darmstadt. It did not go down well with Weinzerl, who is fighting a relegation battle in the Bundesliga. Asked by Journalists about the chances of Opare in the team, he simply said, “difficult”. Bundesligavibes could not reach Opare for comments, but i understand that he is not satisfied with the situation. Weinzierl has ordered that Opare should no longer train with the team. He has to train individually. The coach is of the opinion that the team need satisfied players who can save the club from relegation, and also full concentration for the games ahead without distraction. It is also an indication from Weinzierl that his patience has run out. Opare still has a contract until 2018.What happens afterwards is still unknown but as long as Weinzierl is coach of FC Augsburg, Opare no longer has a chance to play his first love-football.